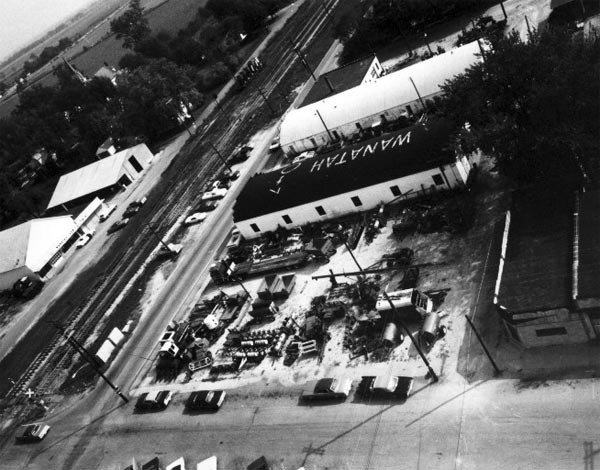 Wanatah and the surrounding area has a rich history. Early settlers arriving in the area in the 1830's found an almost uninhabitable land because of vast marshlands. But the soil was rich and they worked to turn it into good farmland. Game was plentiful in the area, giving the settlers an ample supply of fresh meat. The first permanent settler in Cass Township was Peter Woodin who set up a permanent residence in 1837. The first towns in Cass Township where Morgan Station or Callao and Rozelle. Callao was platted by W.A. Taylor on May 29, 1859 and was located (east of where Wanatah is today) on the Pittsburgh, Fort Wayne and Chicago Railroad, which later became the Pennsylvania Railroad. The village of Rozelle was platted by Joseph Unruh on January 22, 1859. 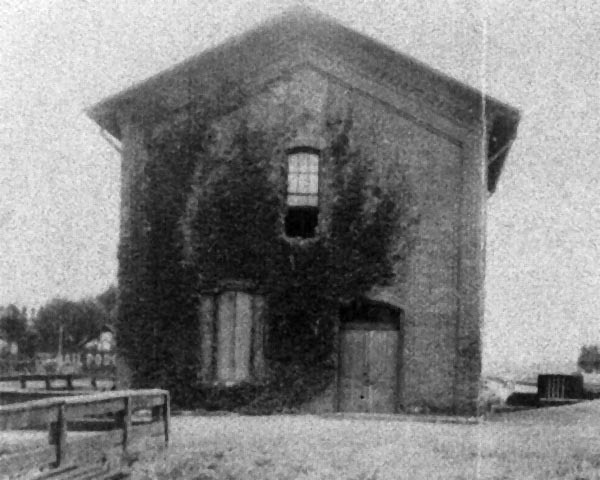 It was one mile south of the area which became known as Wanatah and was on the Louisville, New Albany and Chicago Railroad, later known as the Monon Railroad. The town of Wanatah was laid out by T.A.E. Campbell, Ruel Starr, Joseph Unruh and William Unruh on September 7, 1865. 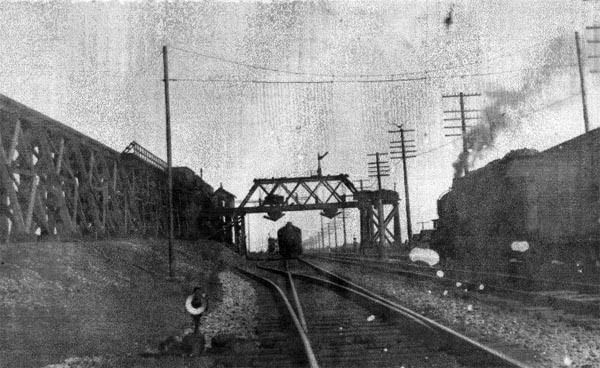 The growth of Wanatah began a few months prior to the completion of the Pittsburgh, Fort Wayne and Chicago Railroad. This article appeared in the July/August Valparaiso Values magazine. It is a well written brief history of Wanatah by Nichole Odijk Demario using historical information supplied by the Wanatah Historical Society.